Laduma’s knitwear started in 2010 with Laduma Ngxokolo’s desire to explore knitwear design solutions that would be suitable for amakrwala (Xhosa initiates). 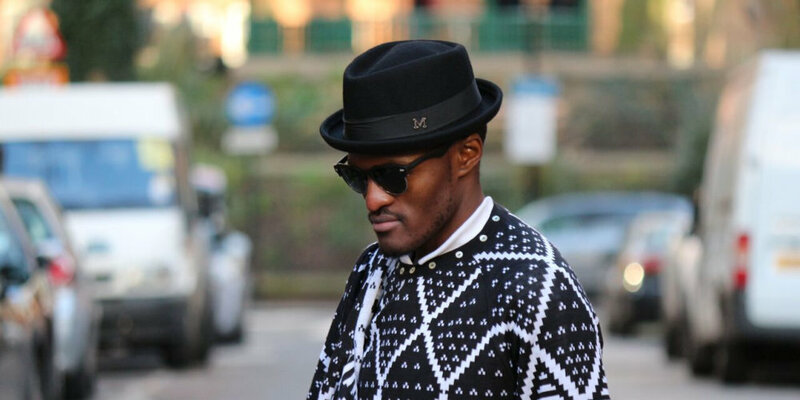 His vision was to create a modern Xhosa-inspired knitwear collection that would be suitable for amakrwala, who are prescribed by tradition to dress up in new dignified formal clothing for six months after their manhood initiation. 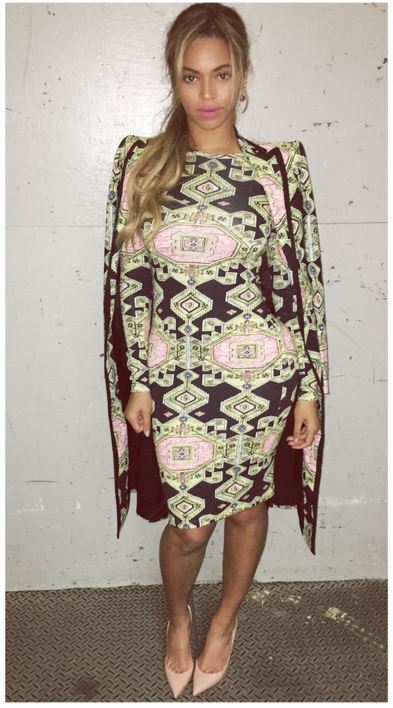 Sales at MaXhosa by Laduma are about to skyrocket because the queen of everything fabulous Beyonce just gave the fashion designer behind the South African label a huge shout-out. Late last week the Carters – Jay Z, Beyonce and Blue Ivy – paid a visit to the Cooper Hewitt, Smithsonian Design Museum in New York City. The museum is noted for paying homage to historical and contemporary design. 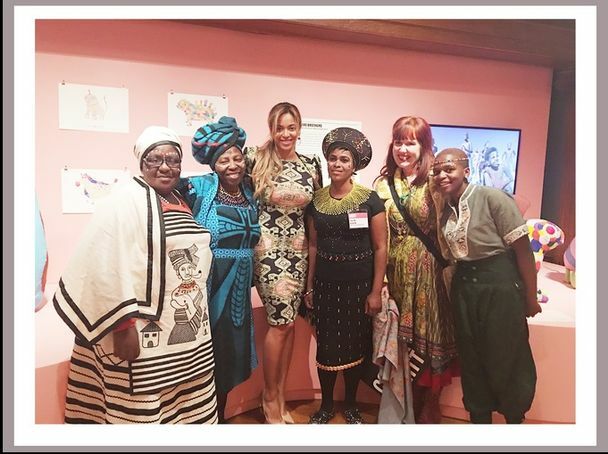 While exploring the museum’s latest signature contemporary design exhibition series, Beyonce took a snapshot of the work of Port Elizabeth-born fashion designer Laduma Ngxokolo and shared it on her website as part of her popular ‘My Life’ diary post. 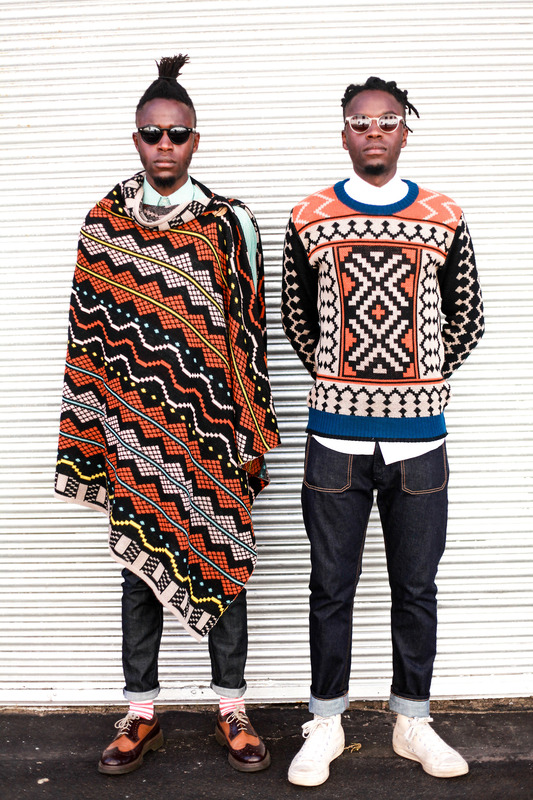 Ngxokolo is renowned for his textile and knitwear creations as well as his menswear knit range inspired by traditional Xhosa beadwork – MaXhosa by Laduma. Laduma Ngxokolo is one of Africa’s finest knitwear designer and innovator of the Xhosa (one of theSouth African dominant ethnic group) inspired knitwear brand MAXHOSA BY LADUMA. Since then, Ngxokolo has received numerous achievements and captures the hearts of many fashion lovers and media from South Africa, London, Paris, Amsterdam, Oslo, Berlin and New York. Ngxokolo recently won the 2015 Vogue Italia Scouting for Africa prize to showcase his collections at the Palazzo Morando Show in Milan, Italy. Furthermore, Ngxokolo was awarded the 2014 WeTransfer Scholarship to study masters in Material Futures at the Central St. Martins until 2016.